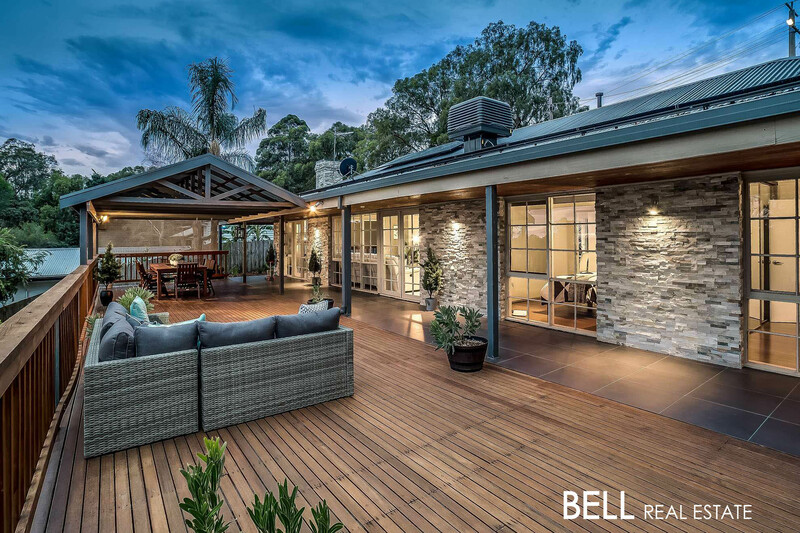 A Modern Family Home with a View! 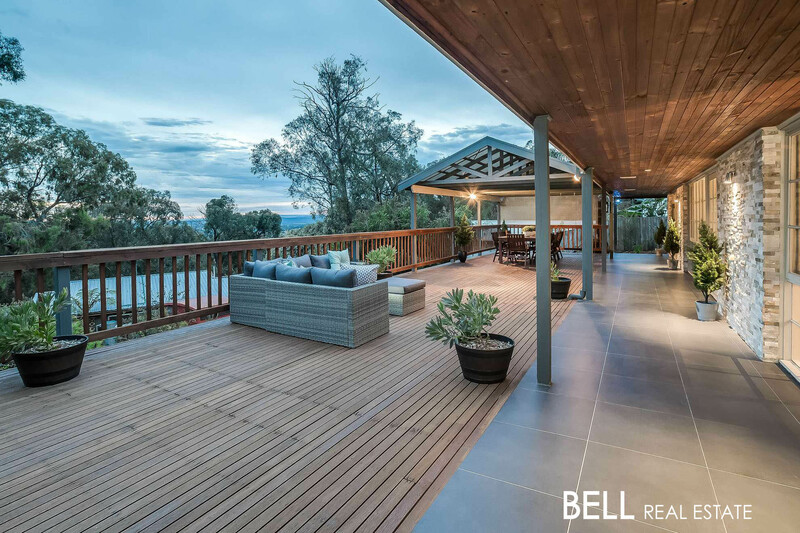 Set in a private and peaceful location with stunning views as far as the eye can see is this fully renovated modern family home ready for you to move in and relax. 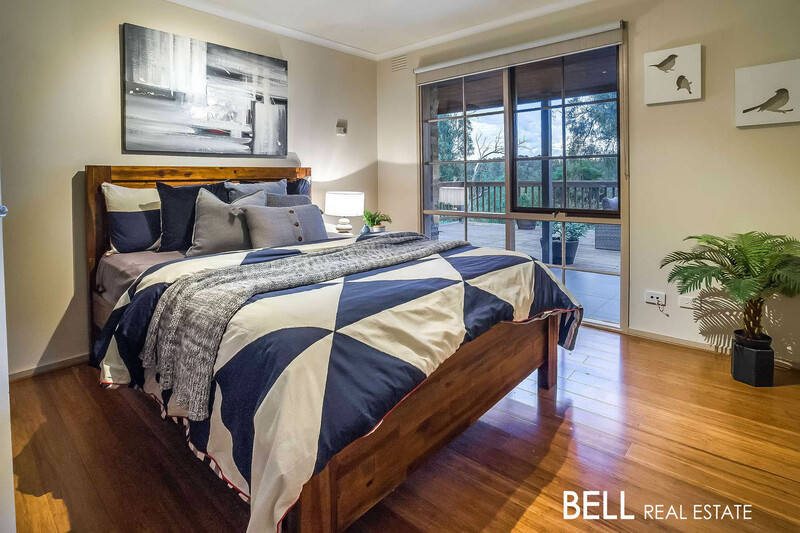 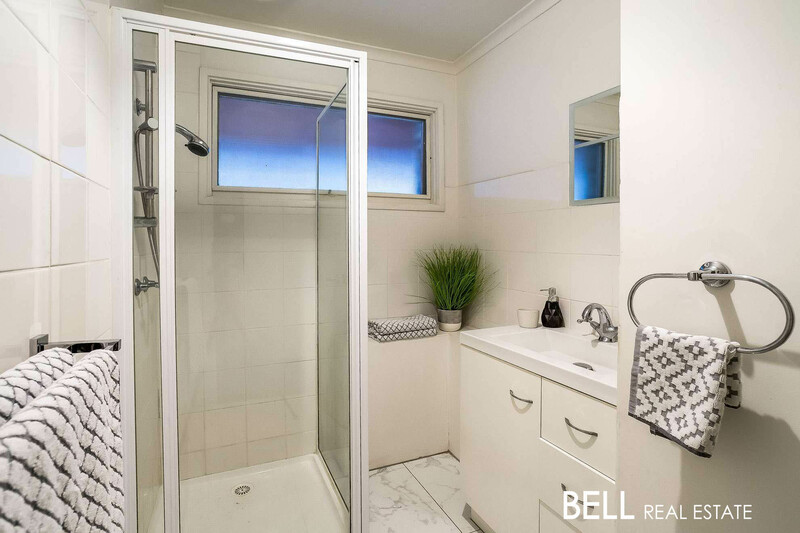 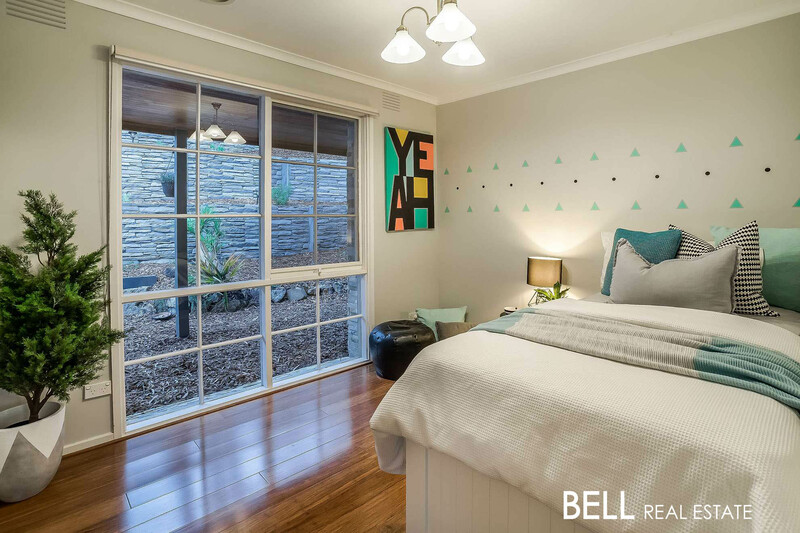 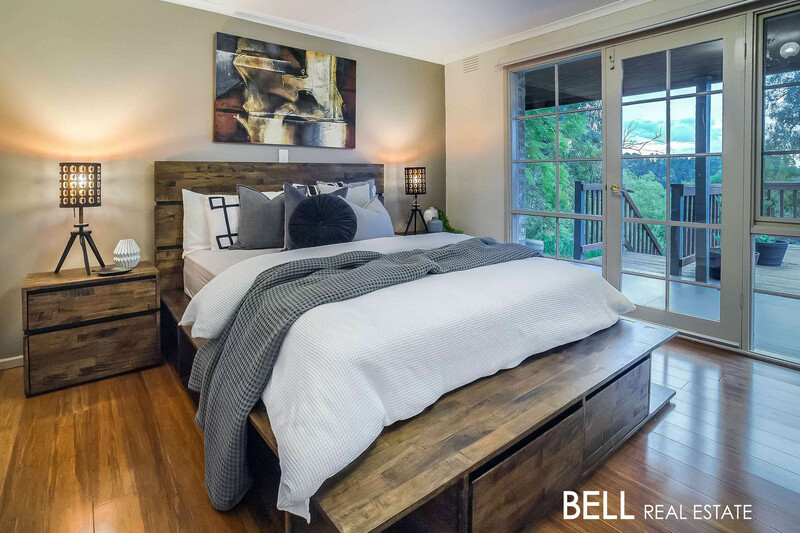 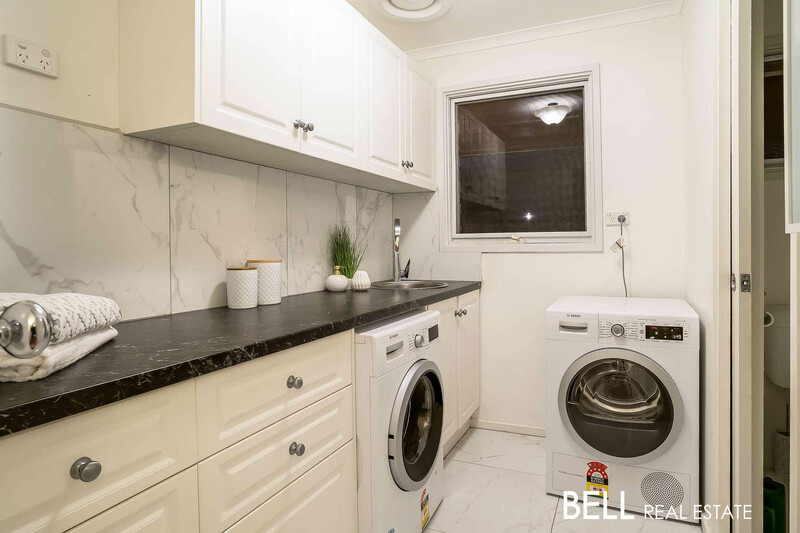 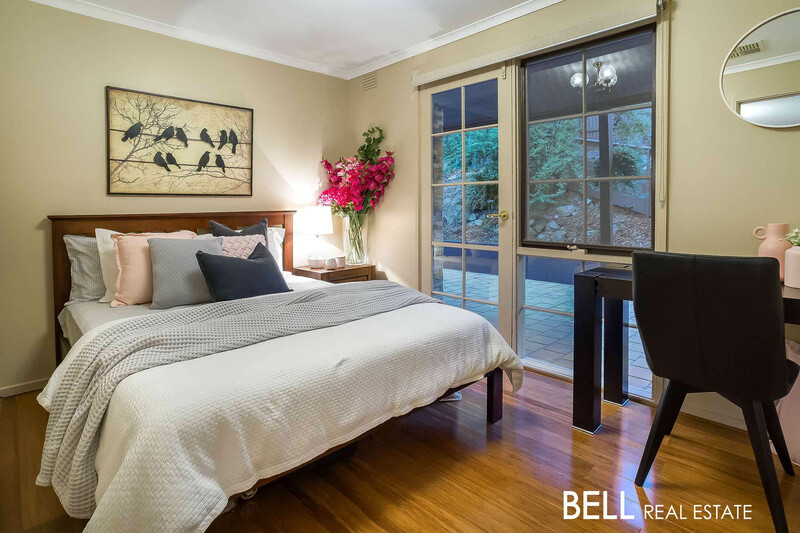 Comprising four spacious bedrooms, master bedroom with ensuite, a central bathroom and plenty of living space, this home is versatile and perfect for almost any family setup. 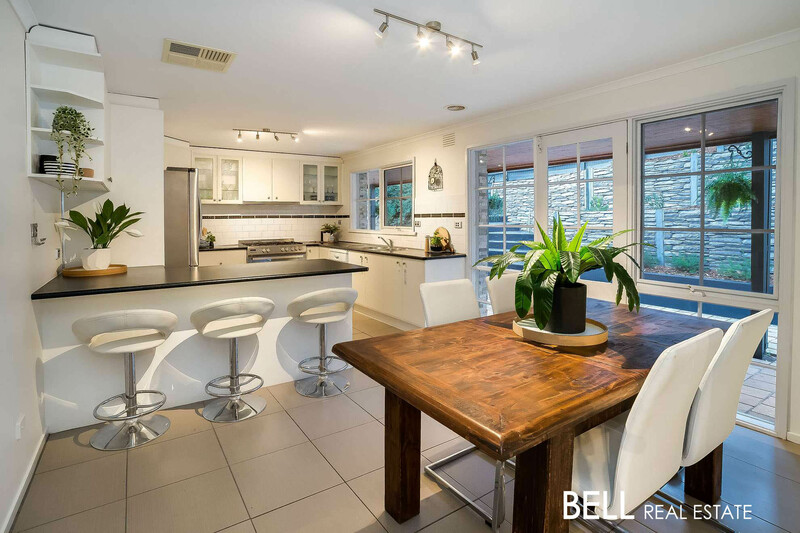 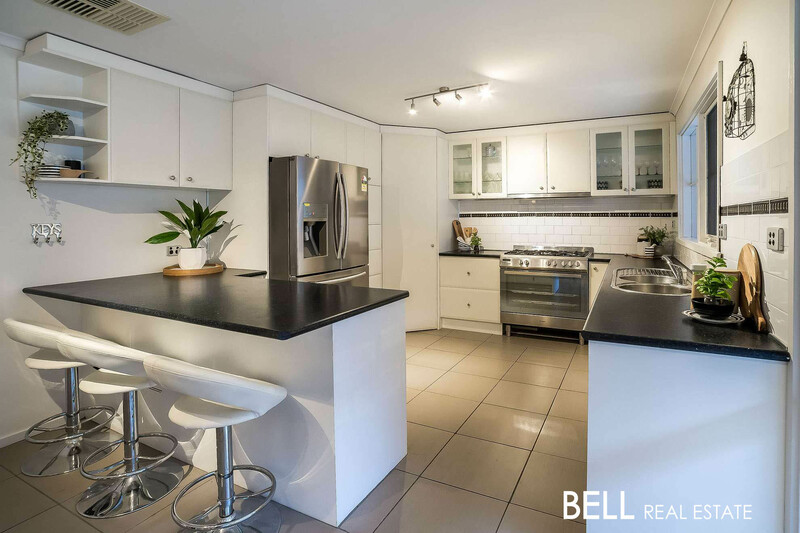 At the hub of the home is a large open plan kitchen including lots of storage space, quality stainless steel appliances with gas cooking and a dishwasher, plenty of bench space and a breakfast bar which all oversees the dining room. 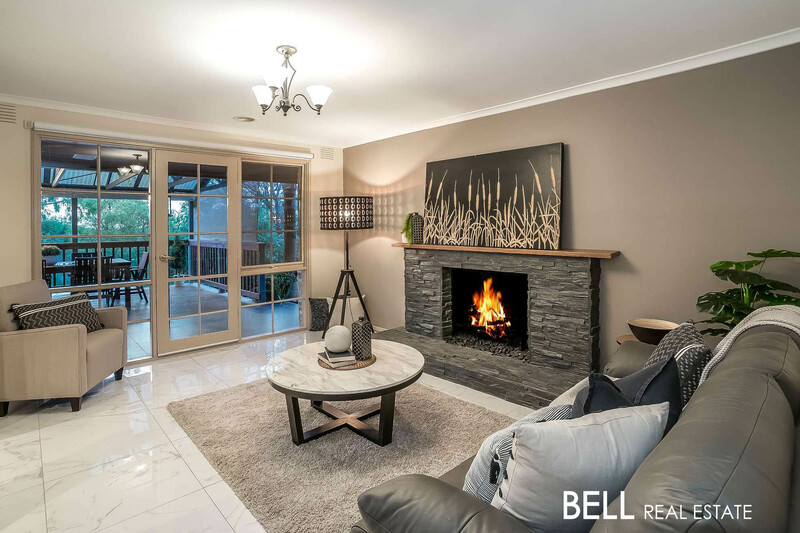 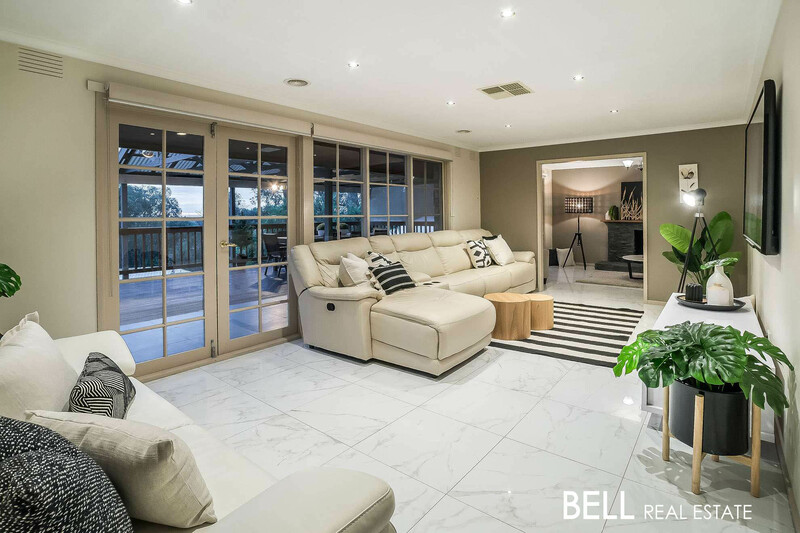 The home is spoilt for living space with a large family room adjoining and more formal lounge with a cosy open fire place and breathtaking outlooks. 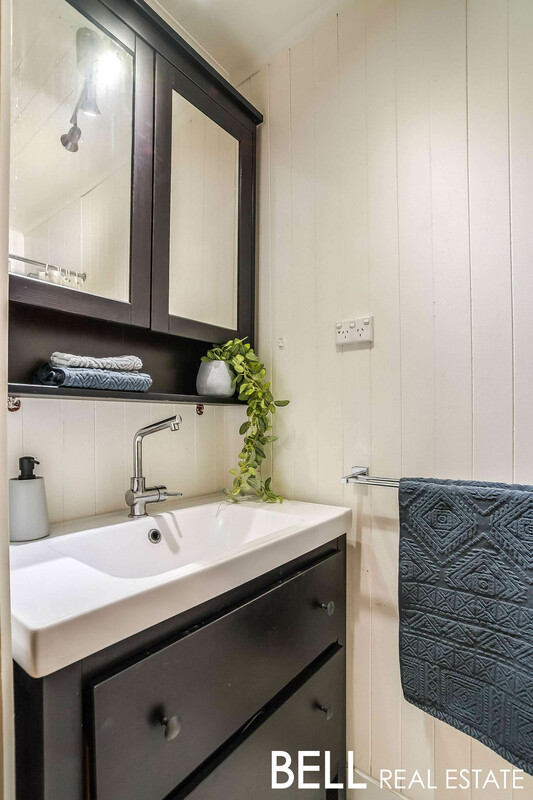 Further features inside include an updated internal laundry, quality floating floor boards and window furnishings and ducted heating and cooling keeping you comfortable through every season. 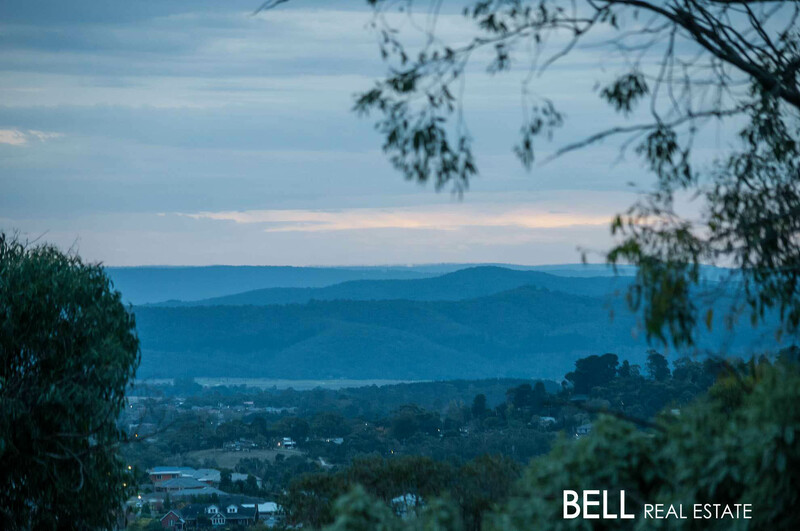 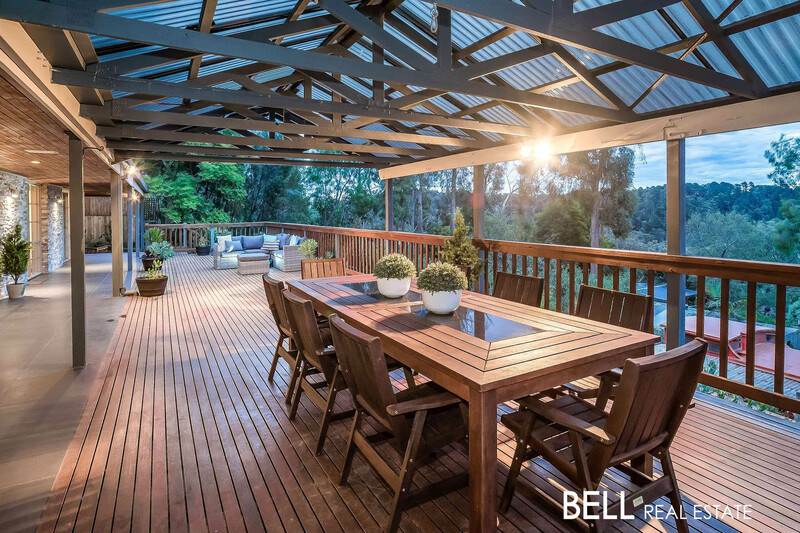 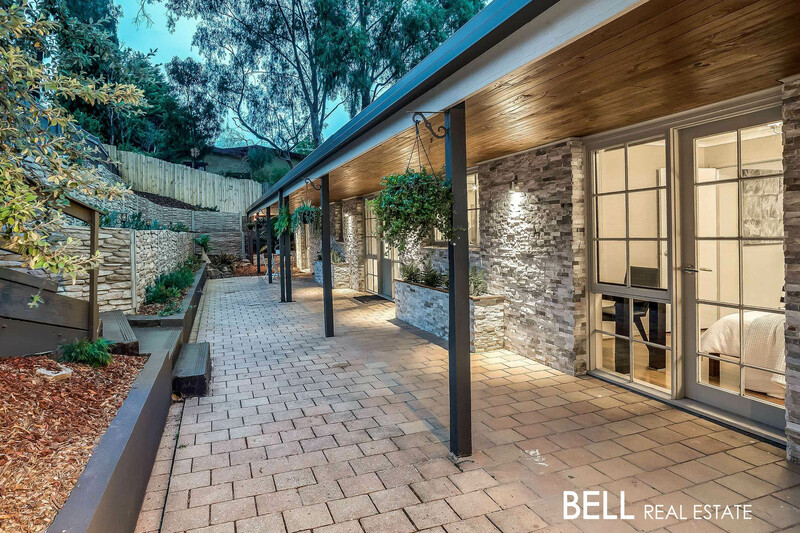 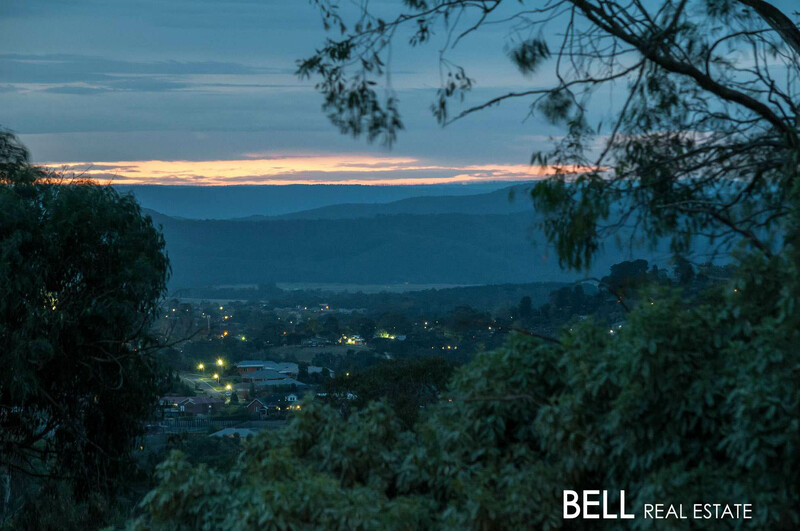 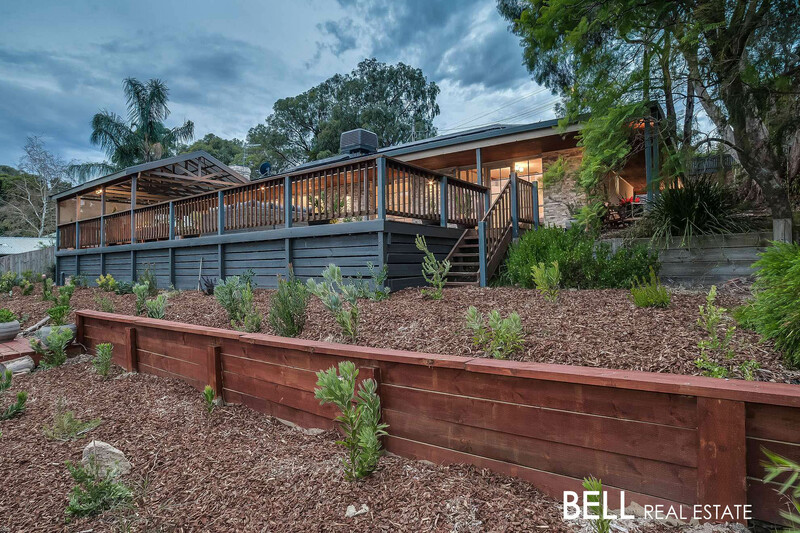 Opening out from the formal lounge and living room is a spectacular outdoor decking area that features some of the most beautiful views in Mount Evelyn. 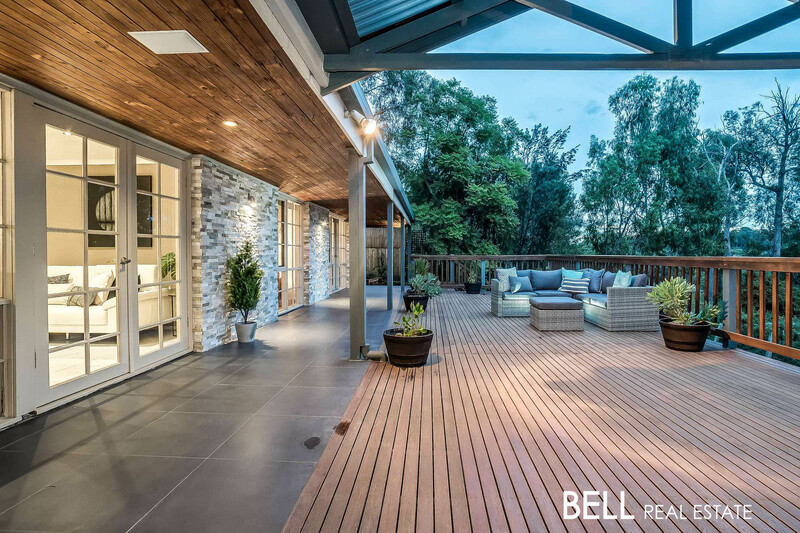 Including a large pergola and outdoor speaker system, this outdoor entertaining zone can be loved and made use of all year round. 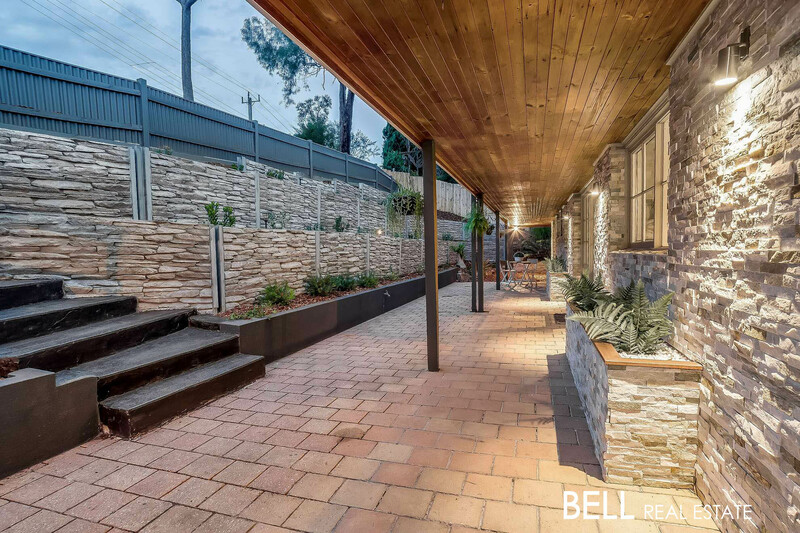 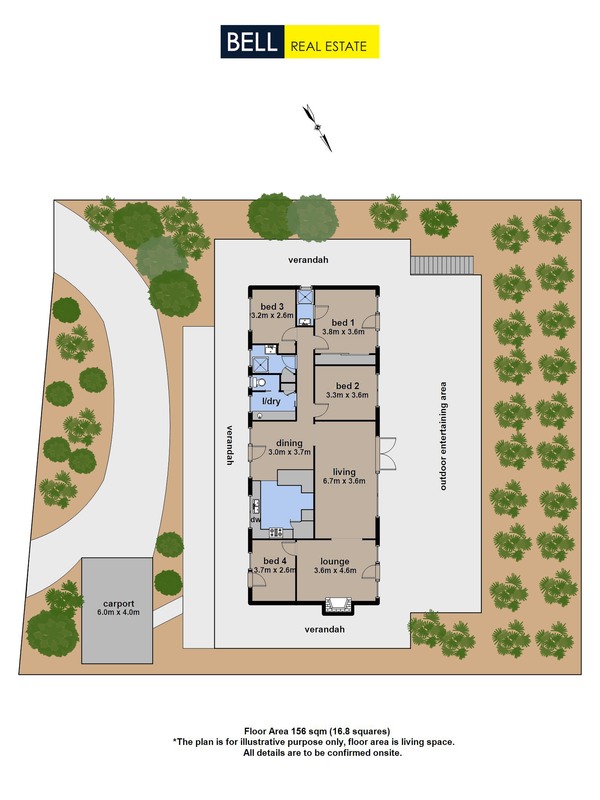 Outside also includes a wraparound verandah, beautiful terraced and landscaped gardens with native plants making the garden almost maintenance free, 5kw solar power, a striking stack stone facade and a circular driveway and carport. 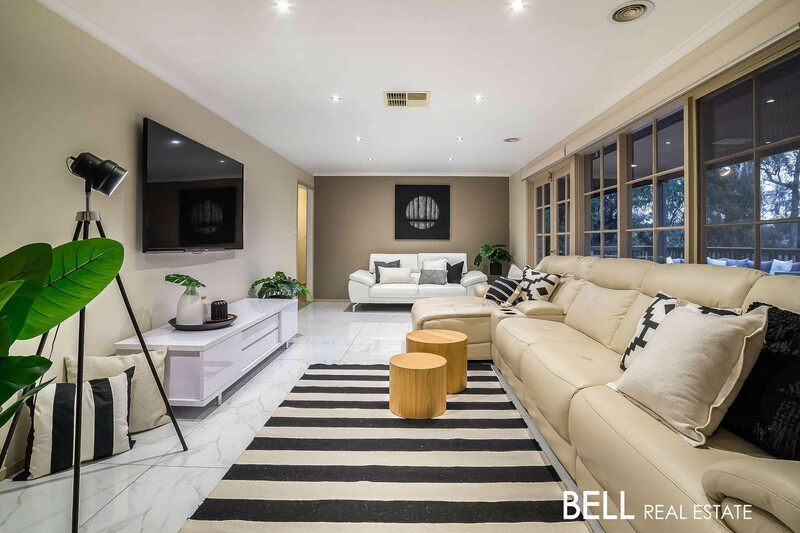 Located within close proximity to Birmingham Primary School, Mount Evelyn Primary School, Shops Cafes and Public Transport, this immaculate and modern family home is everything you’ve been looking for.